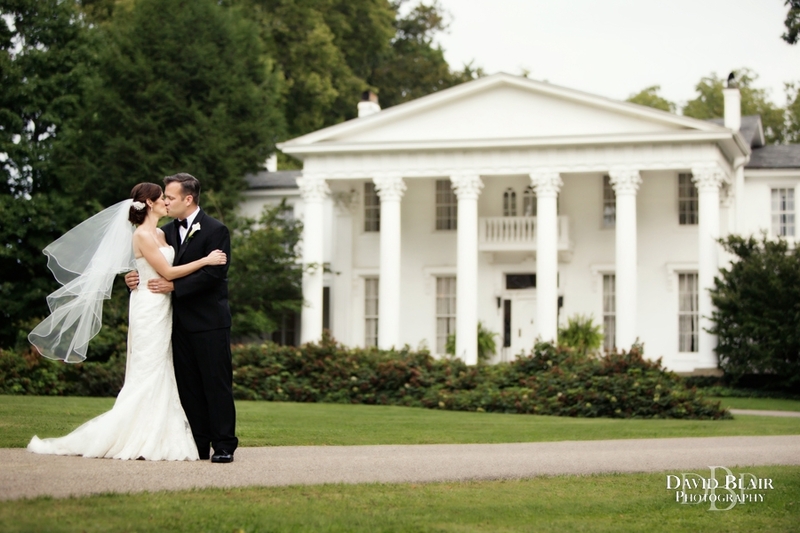 Stephanie and Jason’s Louisville Wedding at Whitehall was an elegant occasion. As a Louisville wedding photographer serving Lexington and Louisville, I love every opportunity I get to come to this gorgeous estate. Whitehall is a perfect venue for a garden wedding. This gorgeous historic mansion reminds me of the White House, but without all the Secret Service agents. The grounds include a beautiful long drive that makes quite an impression as guests arrive, as well as a perfectly manicured garden ideal for a wedding ceremony and cocktail hour. This Kentucky treasure is tucked away in the heart of St. Matthews. Not only does each room of the mansion have a unique look to it, but each one is filled with antique furniture, drapes and the like. Its like stepping back in time and gives the wedding photos a truly nostalgic feel. 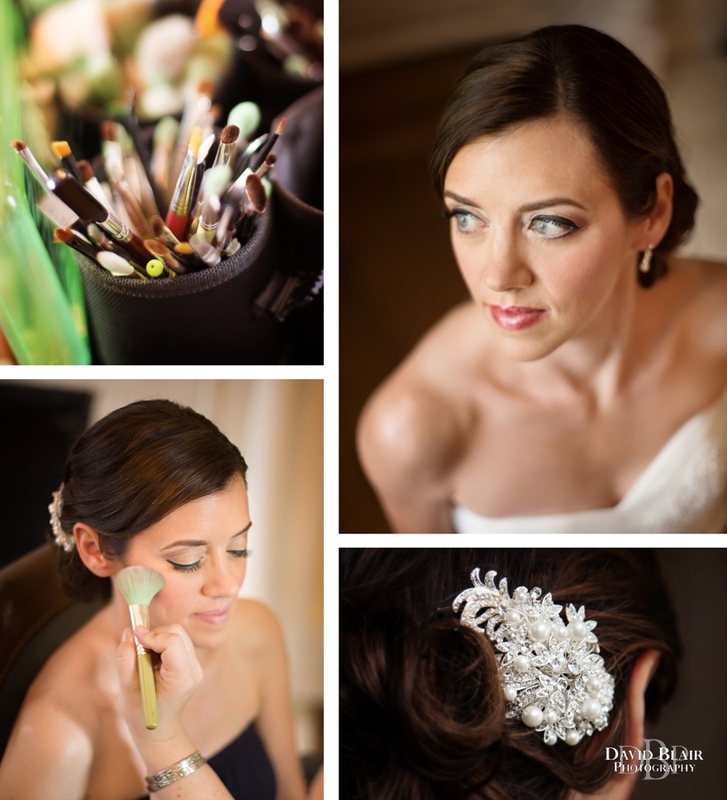 Stephanie looked absolutely stunning and seem to fit the sophisticated setting perfectly. After everyone finished getting ready we did some portraits in the garden and inside the house. Soon it was time to head back out to the garden where the guests had gathered to witness the exchanging of vows. The weather was comfortable for this intimate ceremony and the sun even burst through the clouds just as the wedding began. While the guests enjoyed some hors d’oeuvres and spirits Jason and Stephanie took some family pictures and then were gracious enough to give me some time to walk around the grounds with them to take some relaxed and comfortable portraits. It was an honor to document the details, happenings and emotion of this day that they will never forget. The reception tent looked fabulous and the guests enjoyed a delicious meal with Certified Angus Beef. The dance floor was filled with a playful crowd that kept everyone laughing into the night. 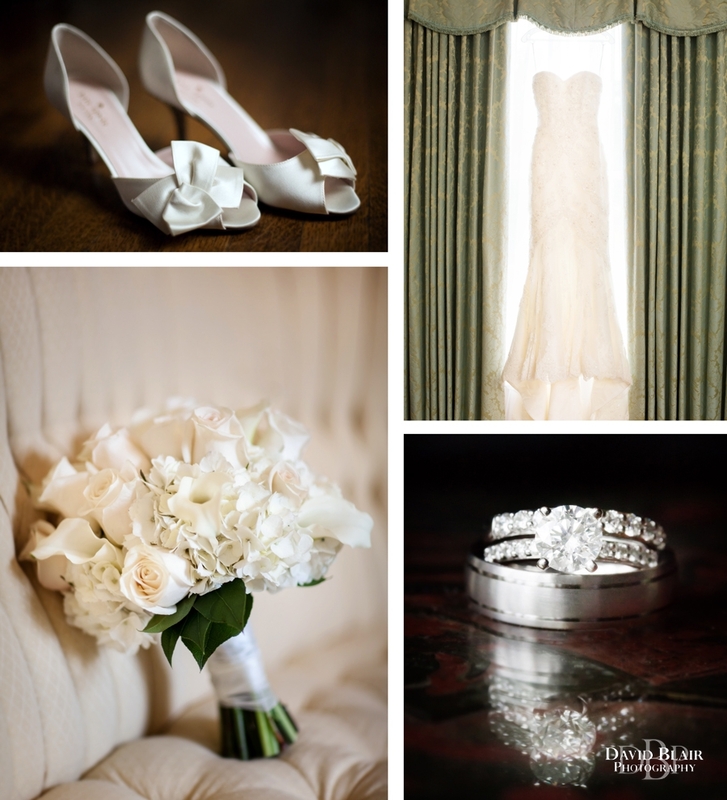 It was a great day and I thoroughly enjoyed creating these wedding photos at Whitehall Louisville. Congratulations Jason and Stephanie!